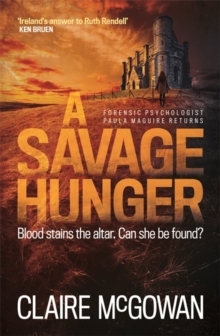 A Savage Hunger is the fourth in the crime series featuring forensic psychologist Paula Maguire by Claire McGowan acclaimed as 'Ireland's answer to Ruth Rendell' by Ken Bruen. Victim: Female. Twenty-two years of age. Reason for investigation: Missing person. ID: Alice Morgan. Student. 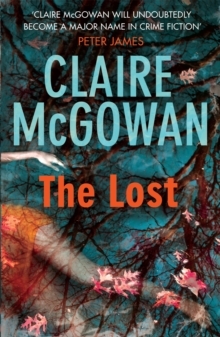 Last seen at a remote religious shrine in Ballyterrin. Alice Morgan's disappearance raises immediate questions for forensic psychologist Paula Maguire. 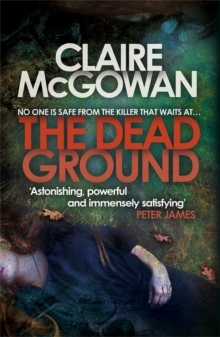 Alice, the daughter of a life peer in the Home Office, has vanished along with a holy relic - the bones of a saint - and the only trace is the bloodstains on the altar. 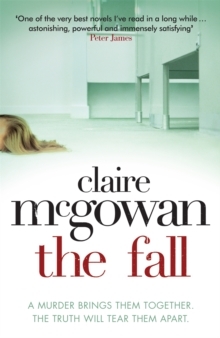 With no body to confirm death, the pressure in this high-profile case is all-consuming, and Paula knows that she will have to put her own life, including her imminent marriage, on hold, if they are to find the truth. 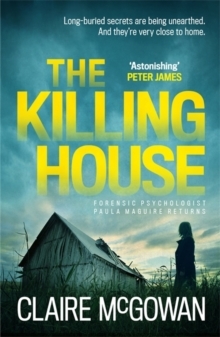 A connection to a decades-old murder immediately indicates that all may not be as it seems; as the summer heat rises and tempers fray, can Alice be found or will they learn that those that are hungry for vengeance may be the most savage of all?